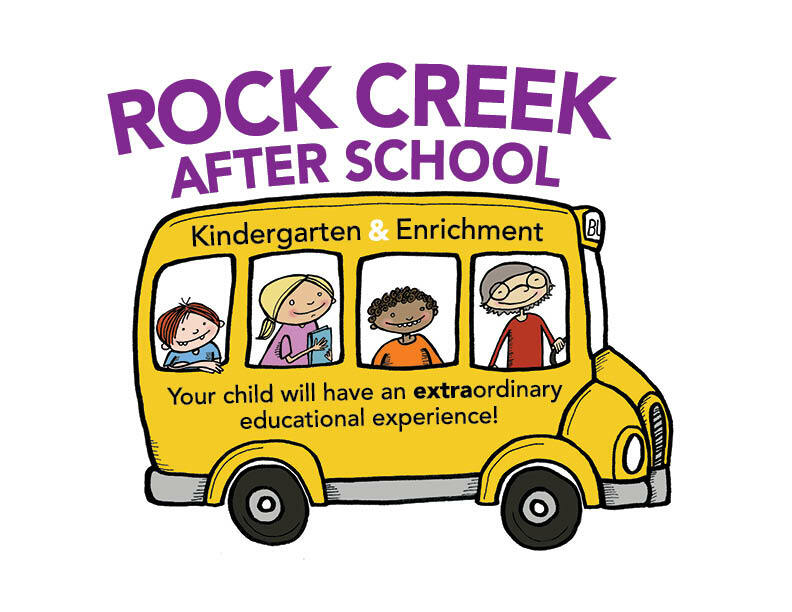 Rock Creek After-School - Get Involved. Make Friends. Enjoy Motherhood. Address: 691B Coalton Road Superior CO 80027. Conveniently located near the Community Park in the Safeway Plaza on Coalton Road and Rock Creek Parkway.